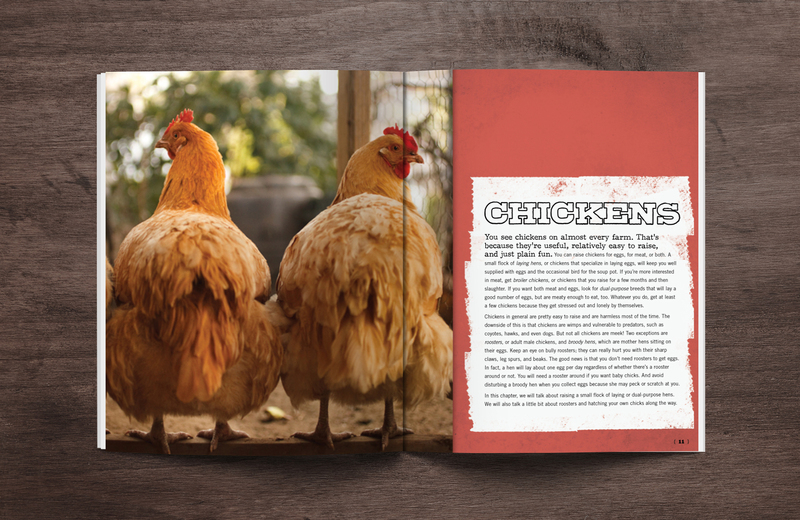 This book was such a fun project. 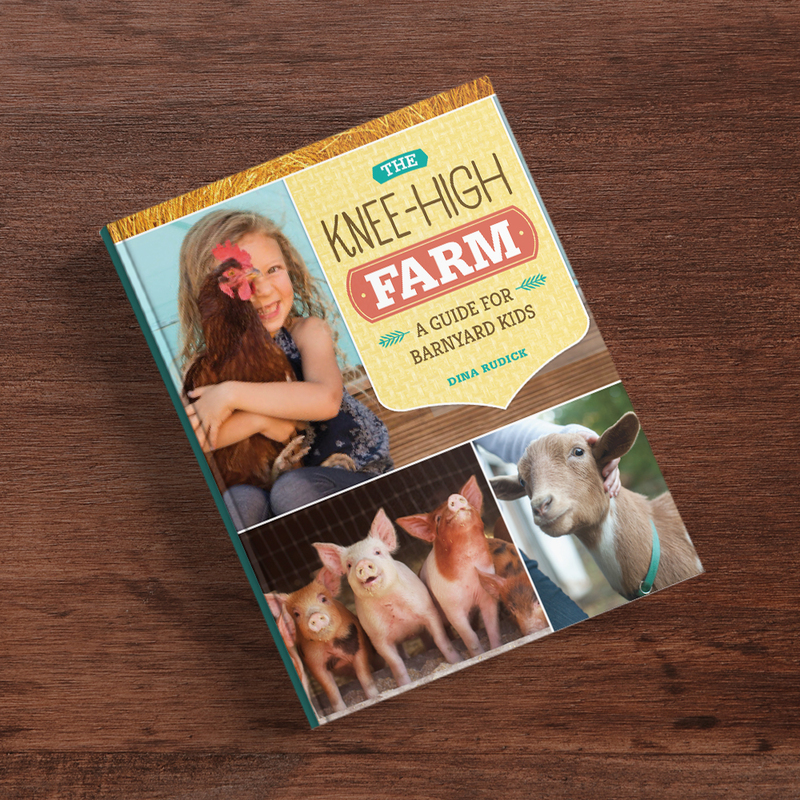 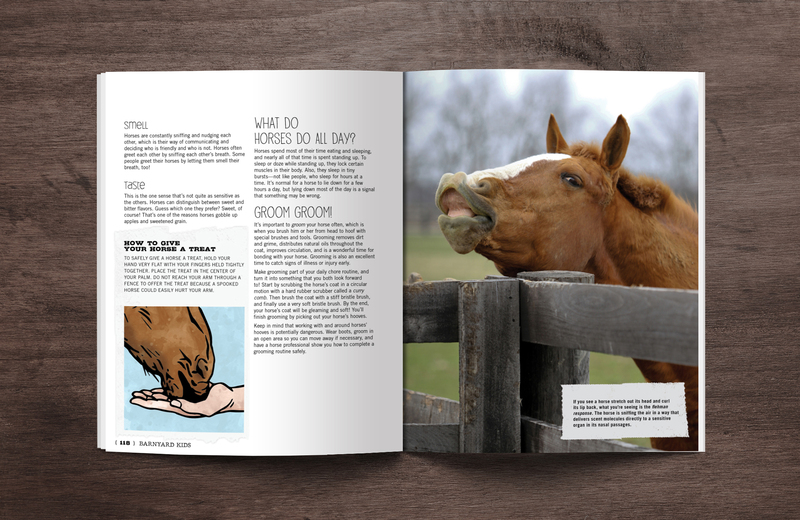 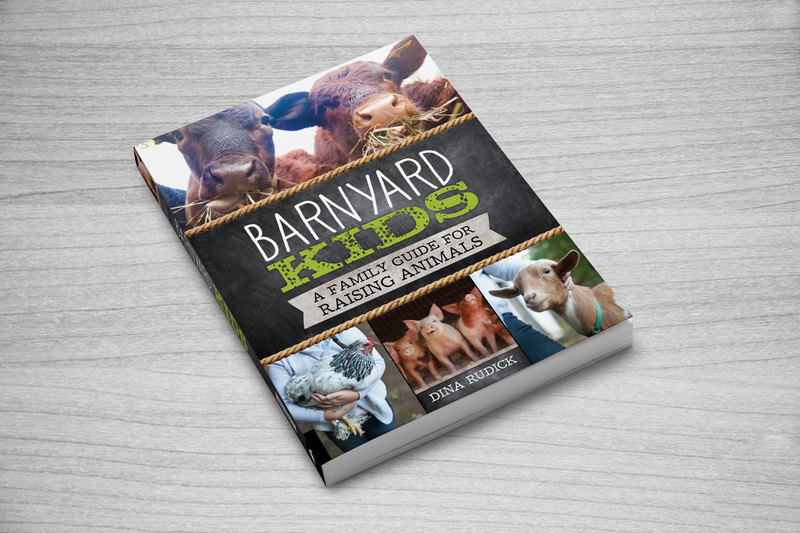 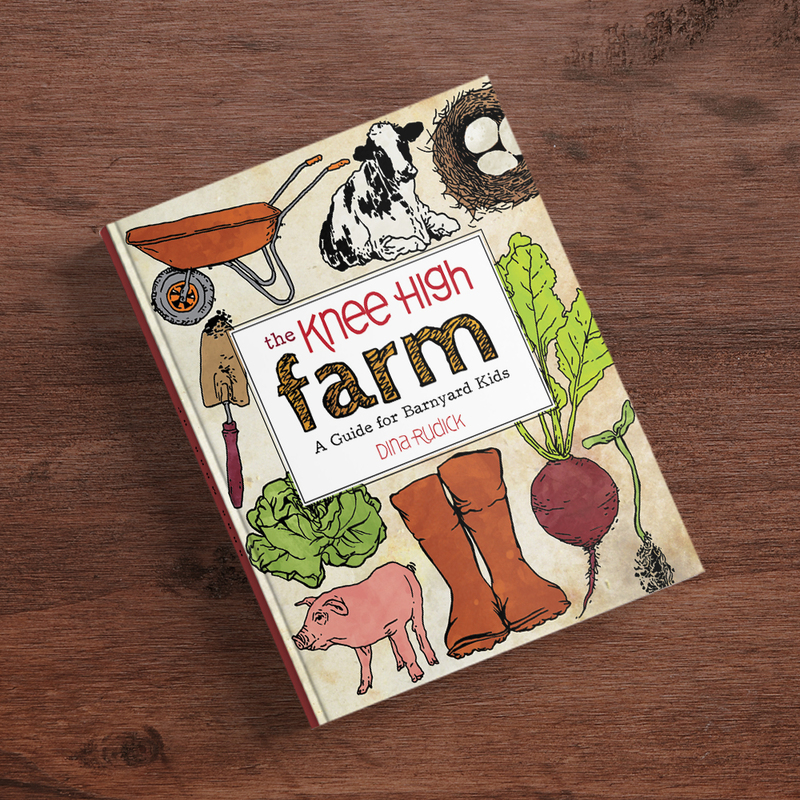 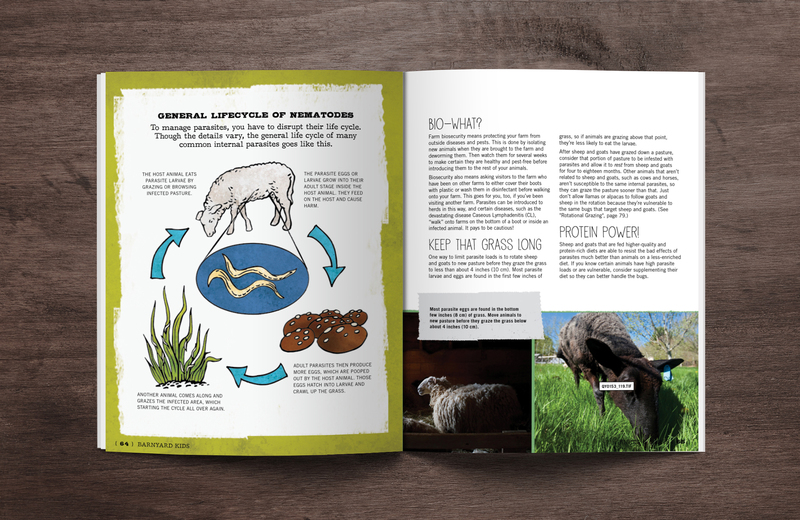 While working on the layout I loved reading and learning about raising animals. 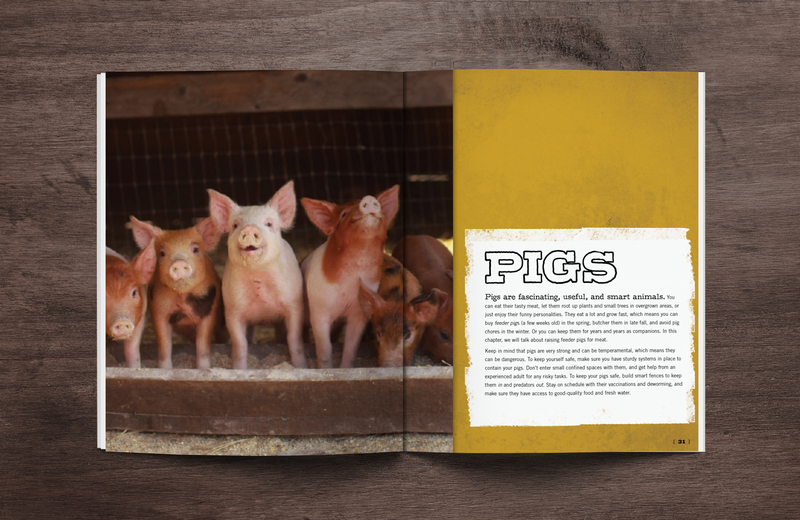 Most of the photographs are taken by the author and it gives the book a unique feel. 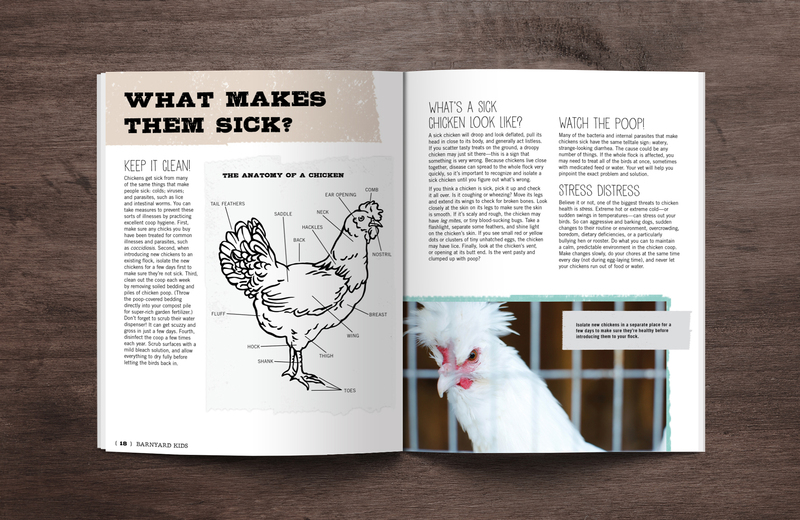 In addition to the page design, I developed the cover art and the custom illustrations in the book. 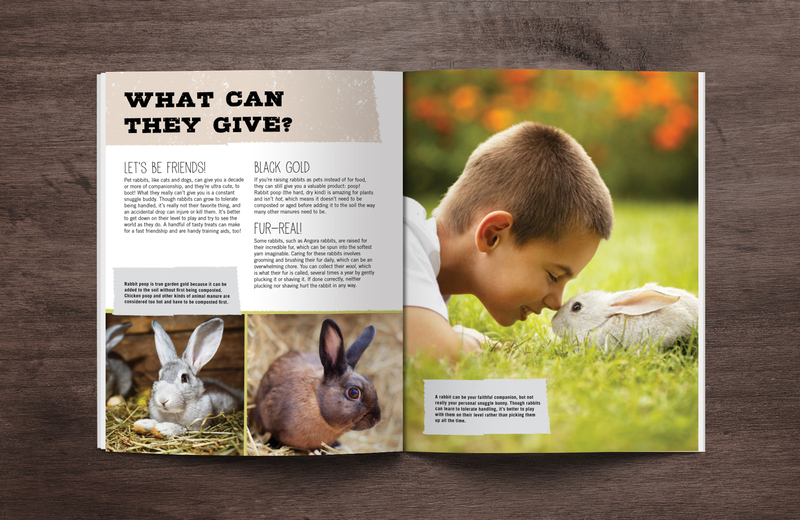 The last few images are the unselected cover options.